The EU’s F-gas regulations are aimed at limiting their application and consequent emissions. Mike Nankivell, Chairman of the ACRIB F-gas group, gave a presentation on the latest update to the F-gas regulations at the recent CIBSE Building Performance Conference. Here he summarises the potential impacts of the latest revisions. 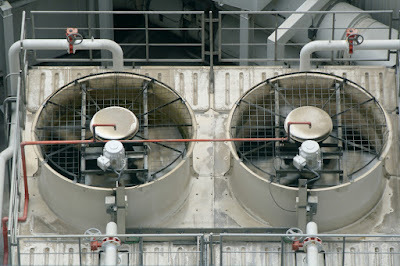 Although a year has passed since the government introduced tighter regulations on the use of Fluorinated gases (F-gases) to comply with EU’s F-gas regulations, the refrigeration and air conditioning industry is still struggling to come to terms with the impact of the latest changes. WiBSE’s vision is to inspire the next generation and create the support network that will enable more women to join, stay and progress within our industry and institution. 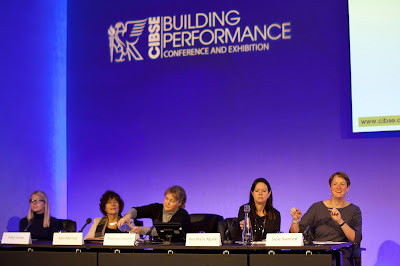 This makes us rather an unusual CIBSE group, as our ultimate aim is to create a situation where we don't need to exist: we have defined a finite remit to render the group unnecessary as gender disparity issues are ironed out.